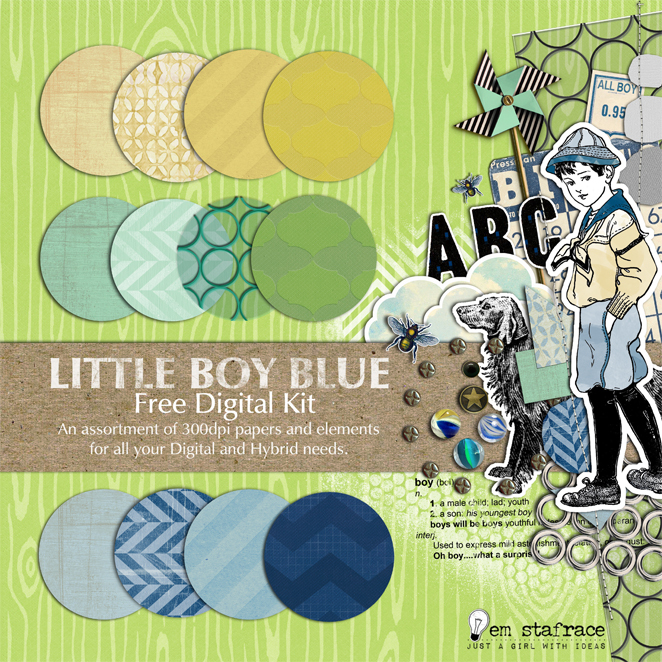 Em Stafrace| Just a Girl with Ideas: LITTLE BOY BLUE KIT FREEBIE! LITTLE BOY BLUE KIT FREEBIE! 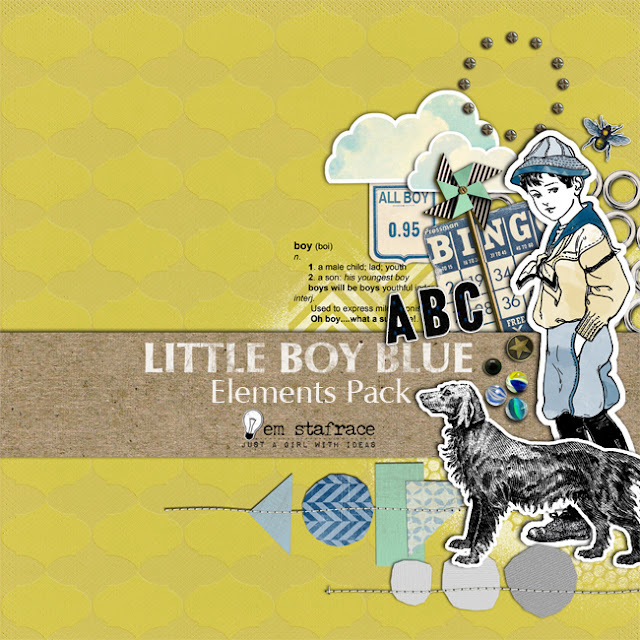 Some of you may know that I have been wanting to create digital kits for a long time, and a couple of years ago I shared a few with friends to see what they thought. The feedback was great but my lack of confidence was what held me back from moving forward. Anyways since those days I have learnt a lot more about digi designing and of course still have a long way to go, however....I have had a change of heart and am feeling a little more confident in sharing some mini kits that I have been working on. I have a few up my sleeve so watch this space tee hee! and one for the Mad About Scrappin' July Sketch Challenge. and here is the sketch for July. 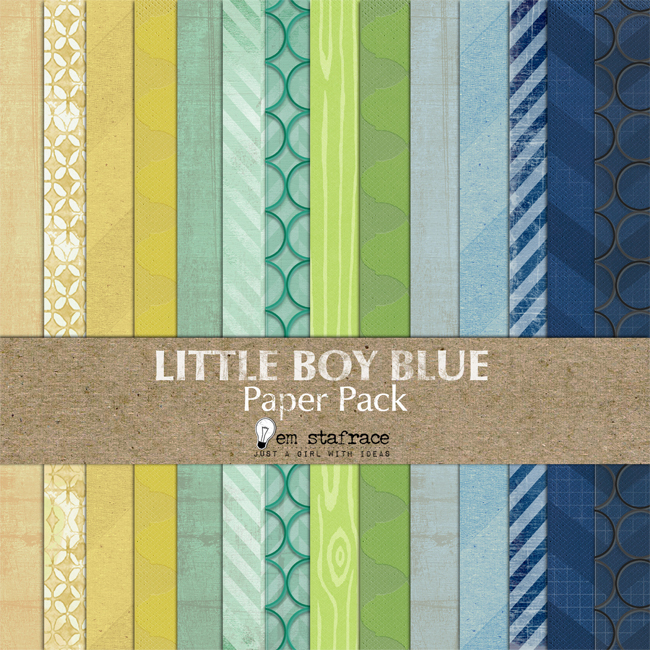 I hope you likey the kit! Send your friends by so they can download the kit too ;) and please if you do use this kit in any of your digi or hybrid projects I would absolutely love to see them so let me know here by linking your blog post or gallery upload or alternatively by emailing me at justagirlwithideas@hotmail.com I will be so buzzed to see your fabbo artworks using them and perhaps feature some here at a later date! I've been stalking you for a while lol and I love your kit!!! I'm glad you have stepped out of your comfort zone and put yourself 'out there'. Fear not! ok??!! your stuff roks!!! Just incase you didn't get the email, all links are working now. Hope you have fun! Those kits look amazing Em!! Congrats on taking the big step!! How exciting, well done you, it's a beautiful kit, just my colours and although I'm a complete beginner there are so many lovely things in the kit, I'm inspired to have a go. Thanks so much for sharing. Wow! Fabulous! Yes, you never know what you can do until you try! Congrats! Em your kits are gorgeous! thank you I will play with them! Laughed out loud when I read your message on my blog, such a funny coincidence. 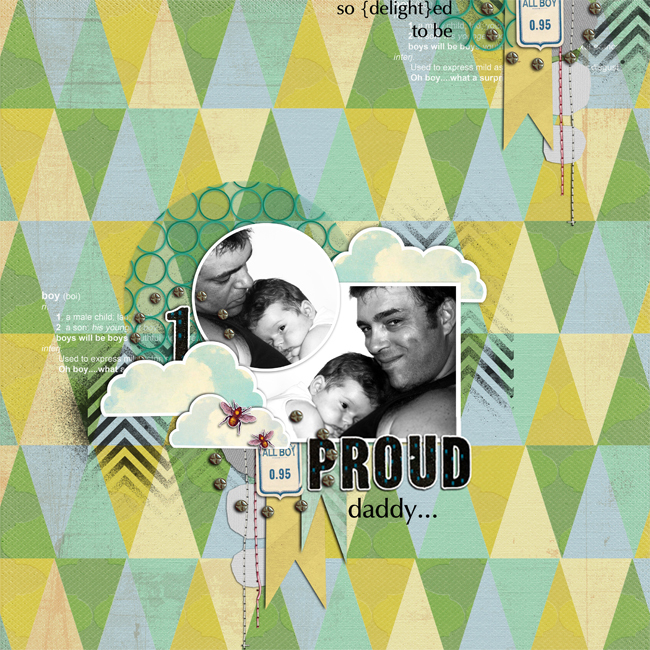 have been inspired to use your kit and my Lo's are on my blog. Thanks so much for the freebies. great great kit! thank you! Beautiful kit, thank you for sharing. 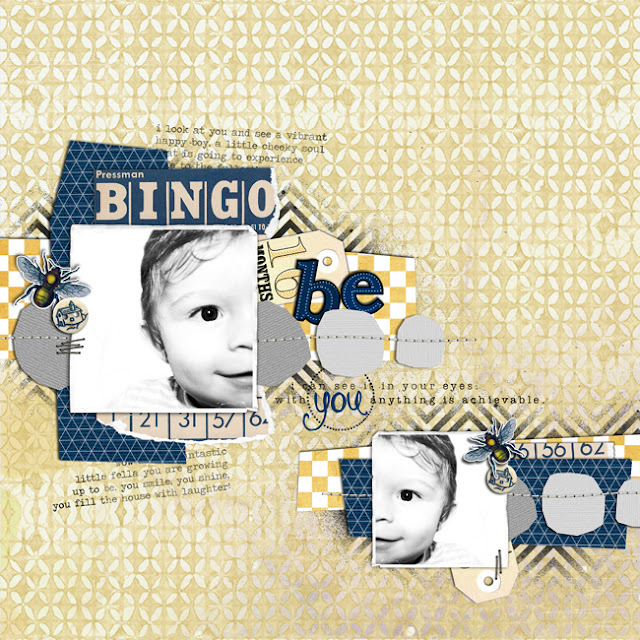 I dont digiscrap (yet), and i dont make layouts (yet), but i downloaded this frebee, and maybe i can do some hybrid scrapping on my cards.. Thanks for sharing. And you have a wonderful blog. 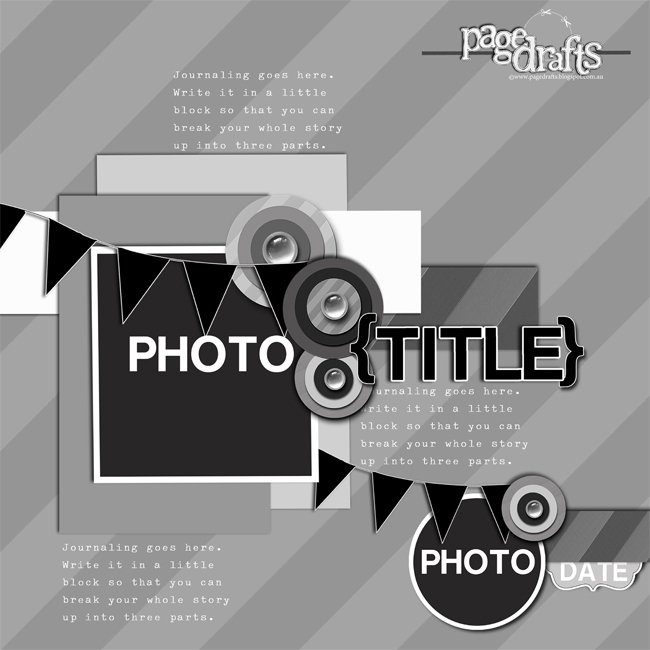 I love your layouts, and they really inspire me.